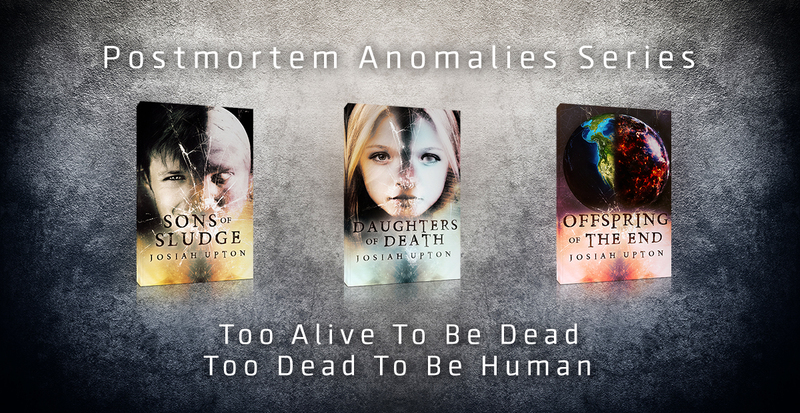 Josiah Upton is the author of teen zombie series Postmortem Anomalies. Subscribe to his newsletter for upcoming book releases, project updates, special deals and killer giveaway opportunities. You can unsubscribe at any time. As a bonus for signing up, you'll get access to Zoo, the exclusive Postmortem Anomalies short story that you can't find anywhere else! 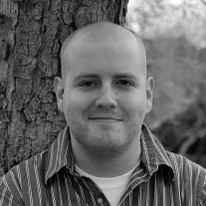 Josiah Upton is a man in his 30’s writing fiction for teens, and for people who never let their teenage spirit die. He lives in Fort Worth, Texas with his high-school-friend-turned-sweetheart wife and their three hurricanes disguised as sons. You will receive an email shortly to confirm your subscription, and below you can access the members-only Postmortem Anomalies short story Zoo, using the password containee0902. And once again, you can unsubscribe at any time. Welcome to the world of Josiah Upton!